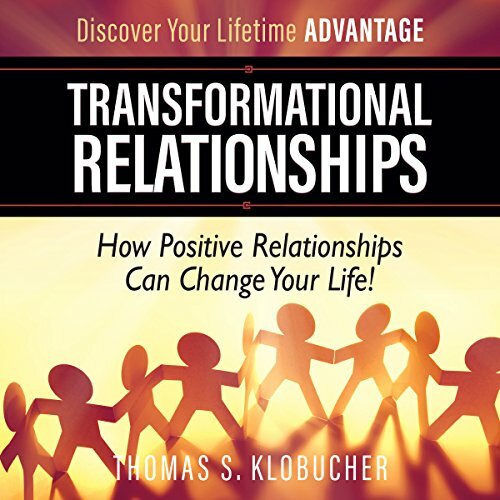 Showing results for "Thomas Klobucher"
Transformation is the key to personal growth and fulfillment. Intellectually, physically, and spiritually, transformation is how we advance, achieve, and inspire others. Transformation is how we improve and reach new, higher levels in life. Transformation is healthy and stimulates learning, growth, and development. Retirement: The Best Is Yet to Come provides the retirement roadmap for the time of your life! What is the secret to a successful retirement? 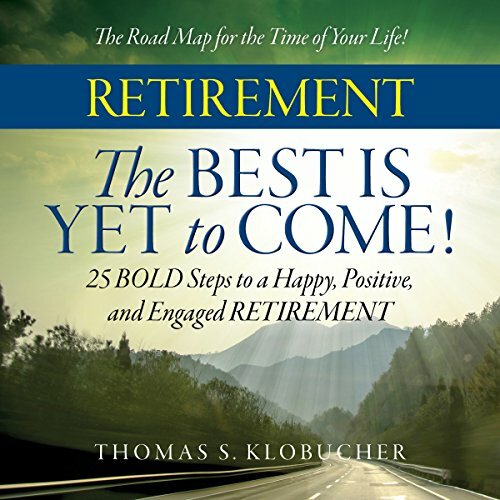 Tom shares 25 bold steps to a happy, positive, fulfilled, and engaged retirement. Go preach somewhere else. not for me. Trace the trajectory of this resilient young man's harrowing transition from foreigner to fixture - from day laborer to successful entrepreneur - in his new country. Experience this moving account of the founding of a Slovenian-American family, as John woos and wins the love of his life, sets up his tailor shop in small-town America, and raises five children with his beloved bride in their modest home behind the shop. 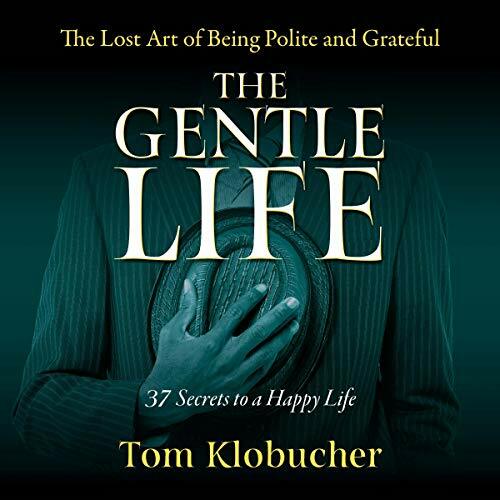 Author Tom Klobucher introduces listeners to 37 secrets to a happy life and explains the many benefits of what he calls The Gentle Life. 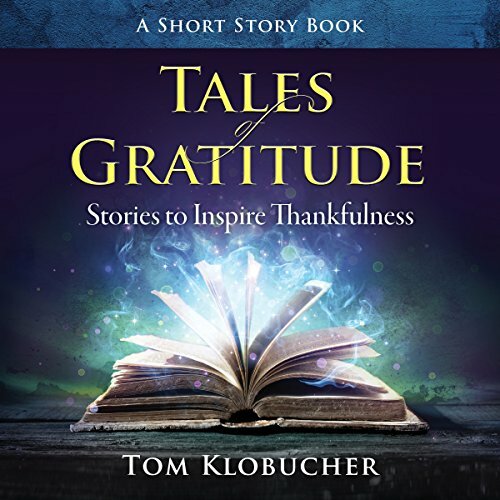 Tales of Gratitude is a collection of positive short stories with happy endings that will inspire thankfulness in the young and the young at heart. 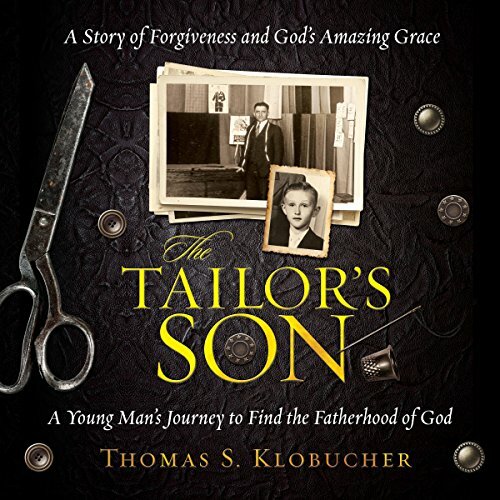 Tom Klobucher's stories are a touching and optimistic take on the American Dream. Each of his heroes confronts towering obstacles and overwhelming odds with little more than the support of their families, their sheer determination, and their ever-grateful spirits. 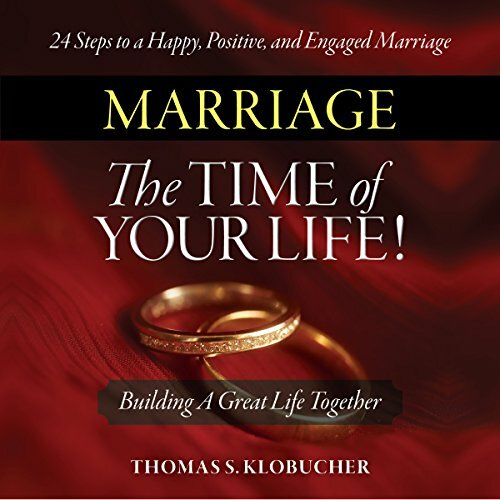 Marriage - The Time of Your Life! As you may have noticed, marriage is in crisis! Experts tell us that 50% or more of marriages in the US end in divorce. Living together prior to getting married, increases the likelihood of getting divorced by 40%. 43% of American children are being raised without their fathers. What really matters, Tom says, isn't what you expect to get out of the relationship, but what you expect to bring into it. The best marriage doesn't start with you looking outward at your spouse. Instead, Tom invites you to look inward, at yourself.